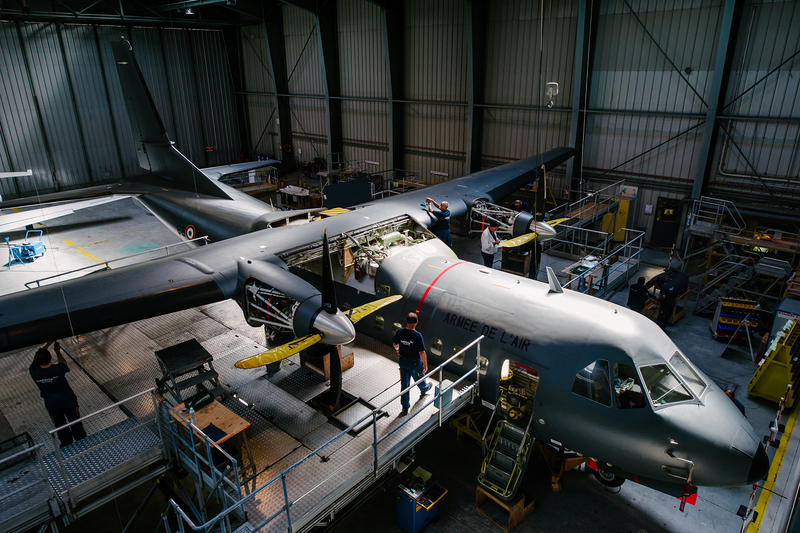 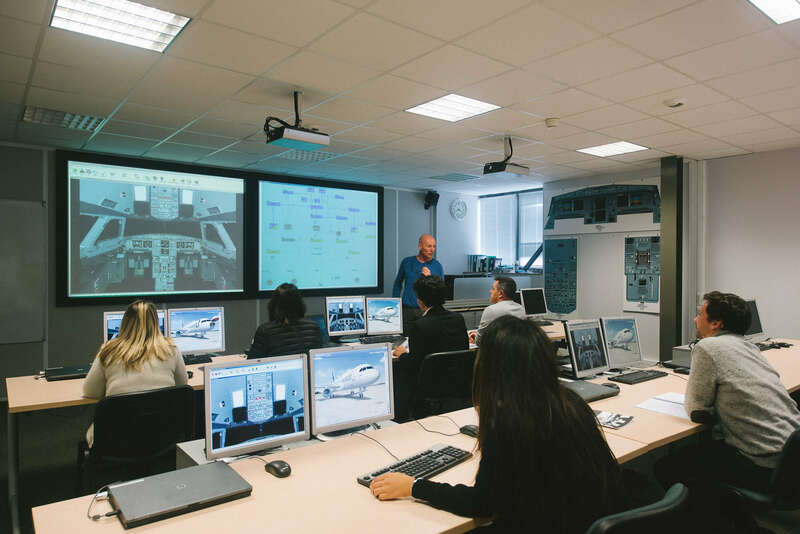 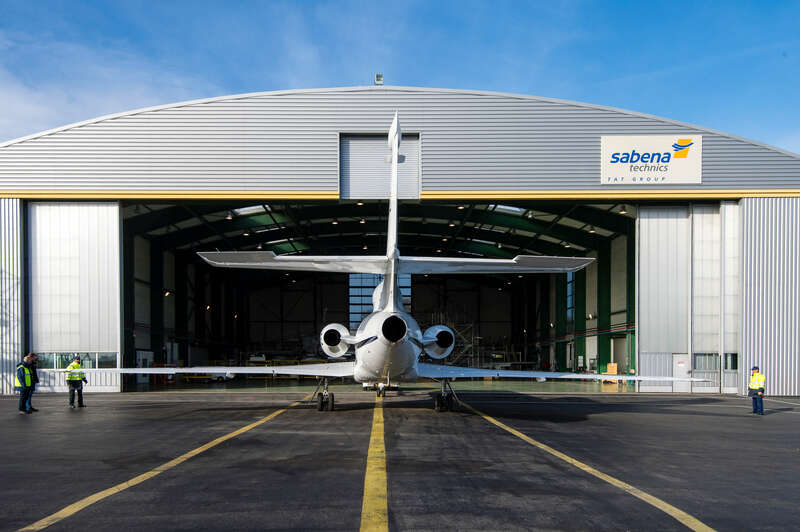 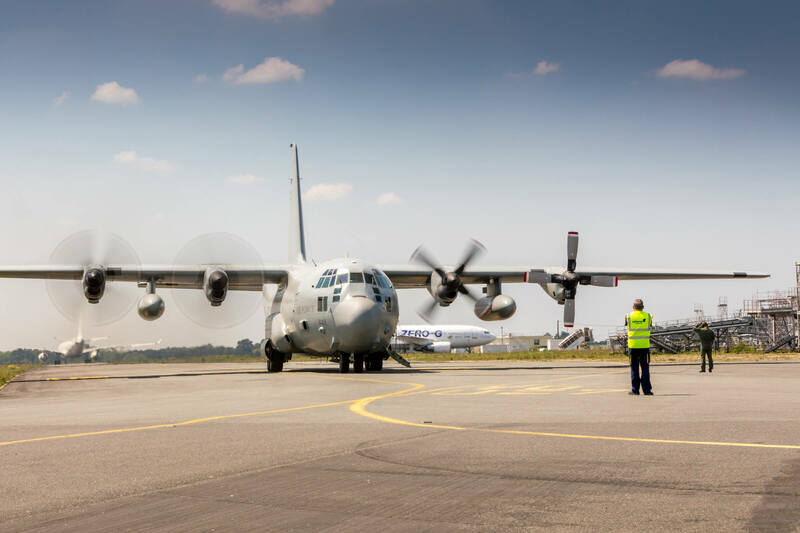 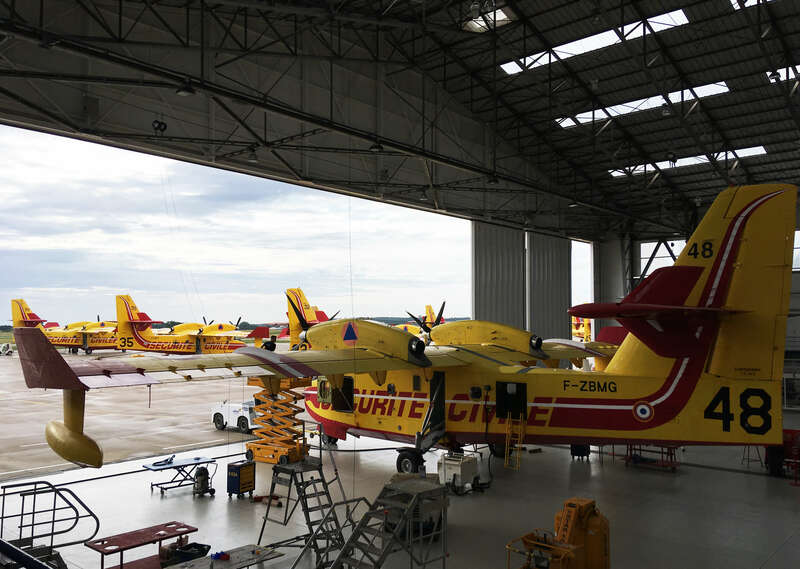 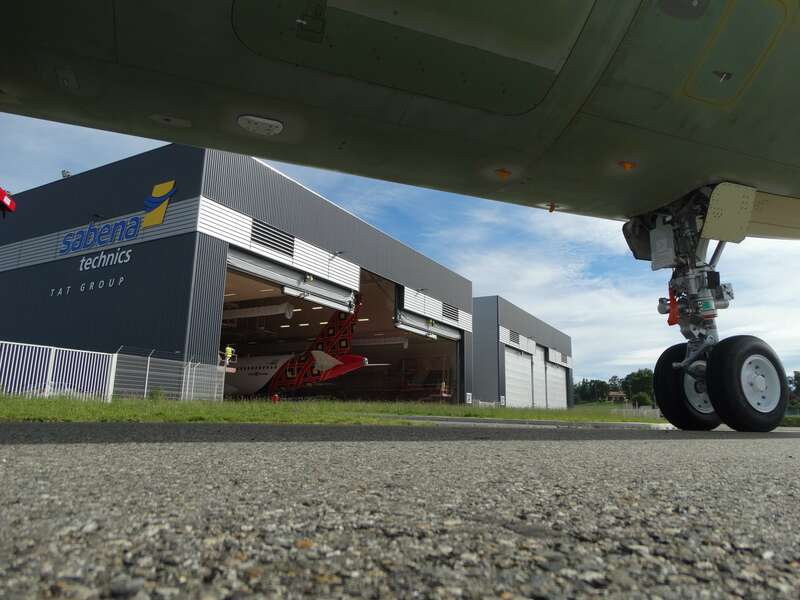 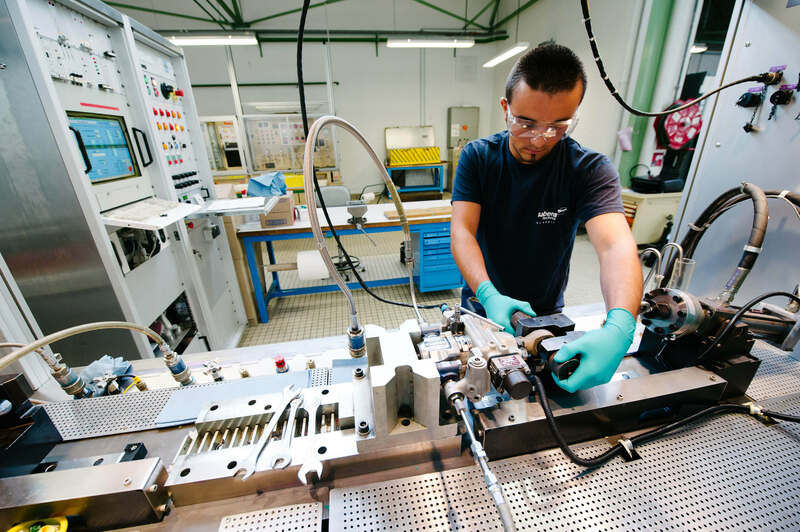 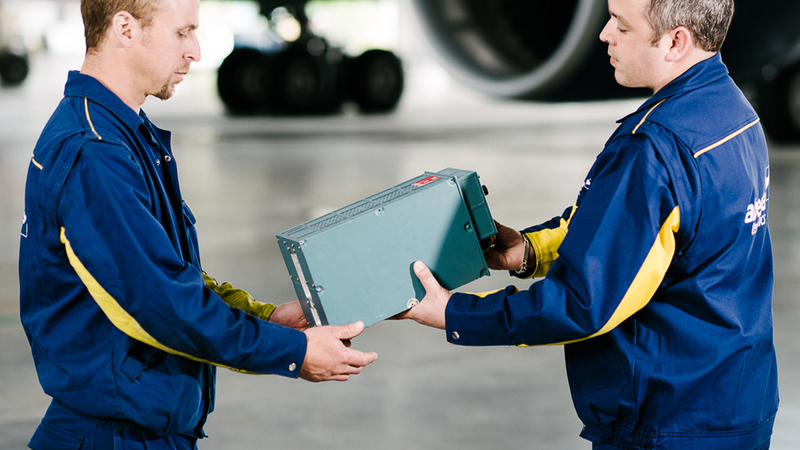 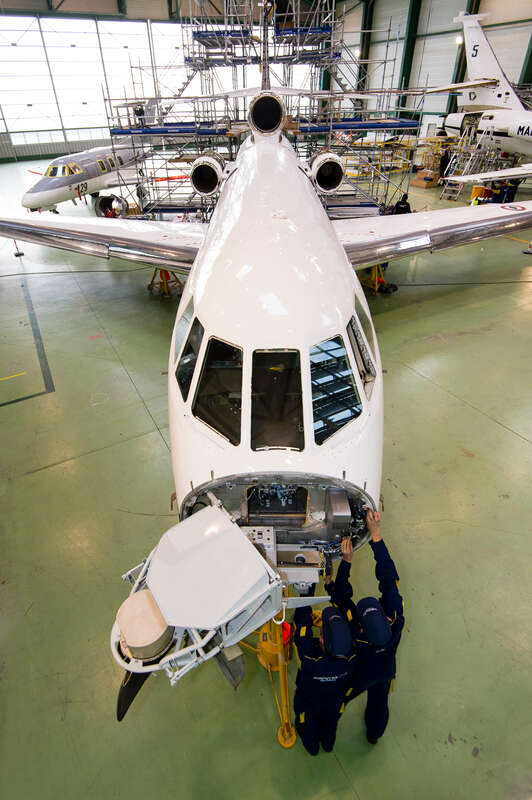 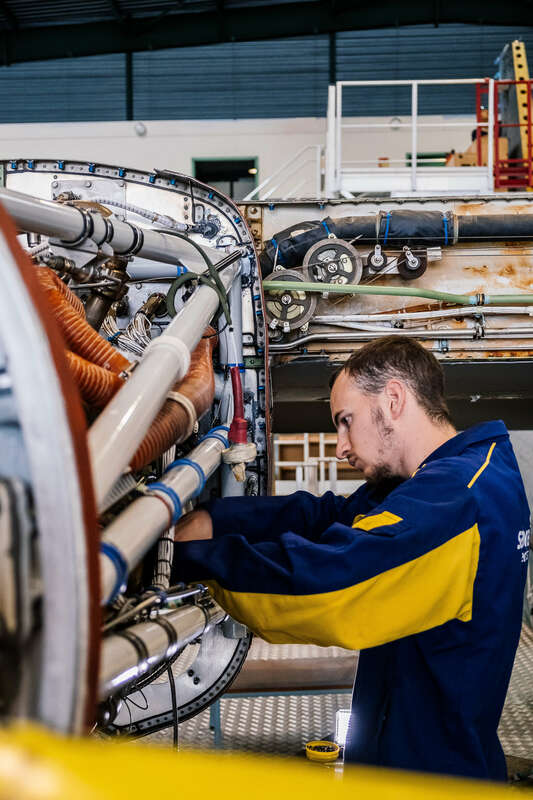 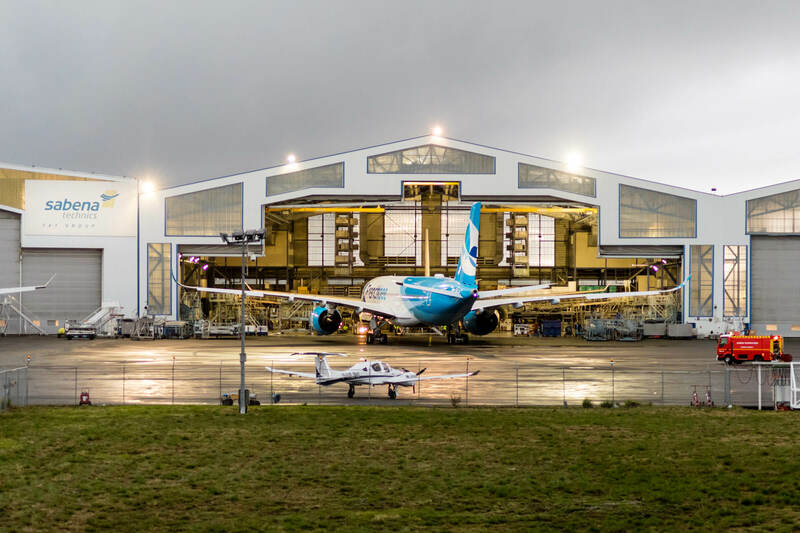 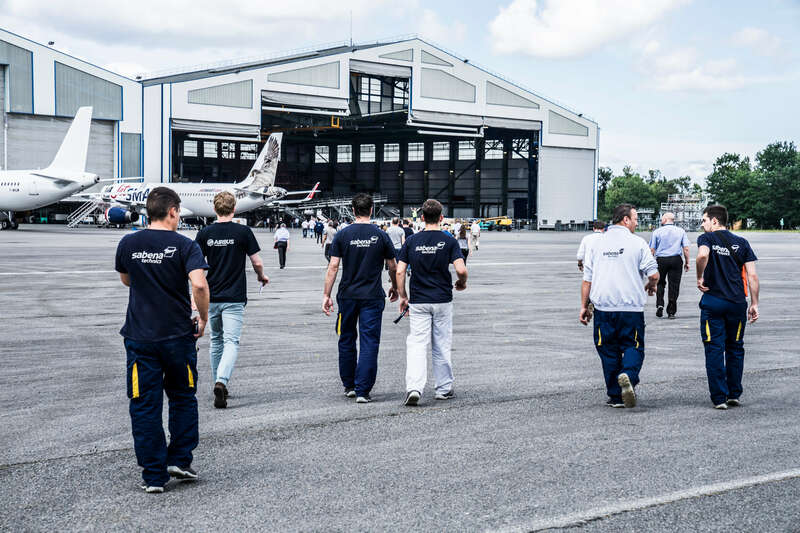 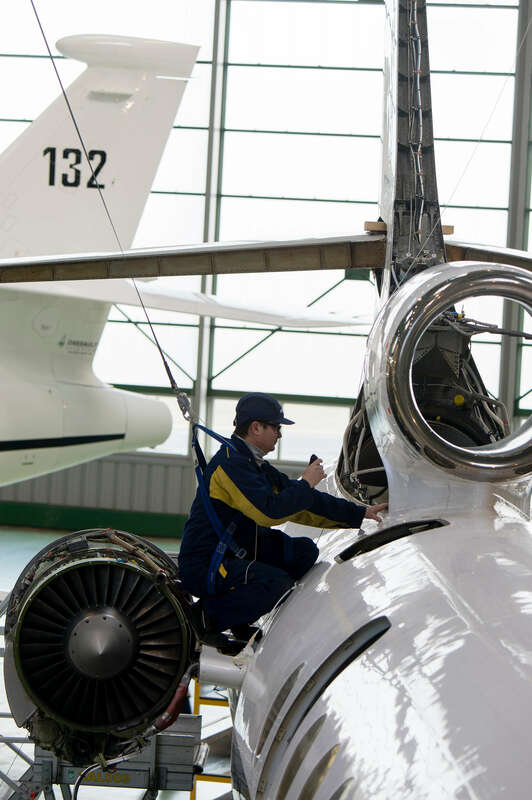 Sabena technics has been selected by the French Ministry of Defense’s Maintenance Service (SIAé), to carry out part of the maintenance checks of their fleet of 14 C-130H aircraft. 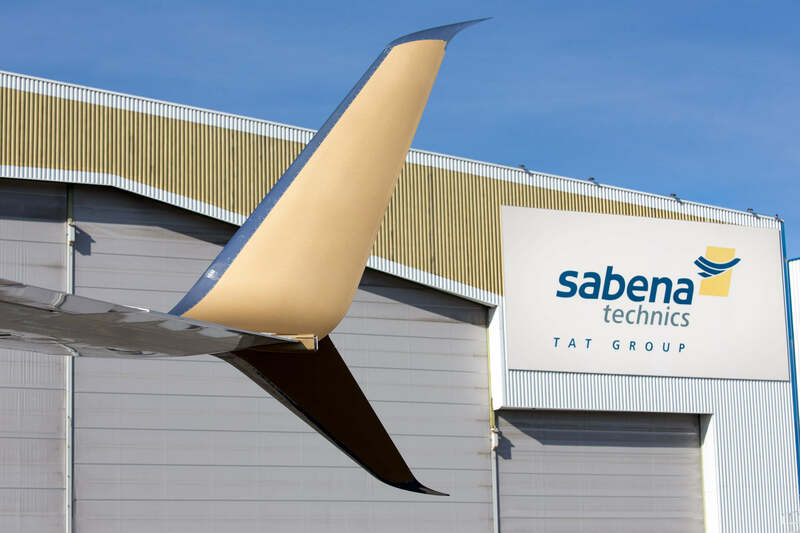 The French Group, Sabena technics, announces the appointment of Fabrice Dumas as the new Managing Director of its Nîmes site (France). 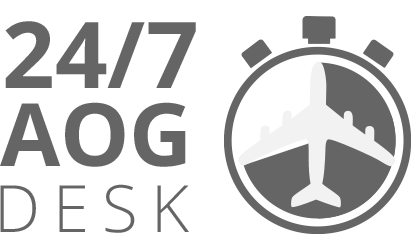 He will be part of the Group’s Executive Committee. 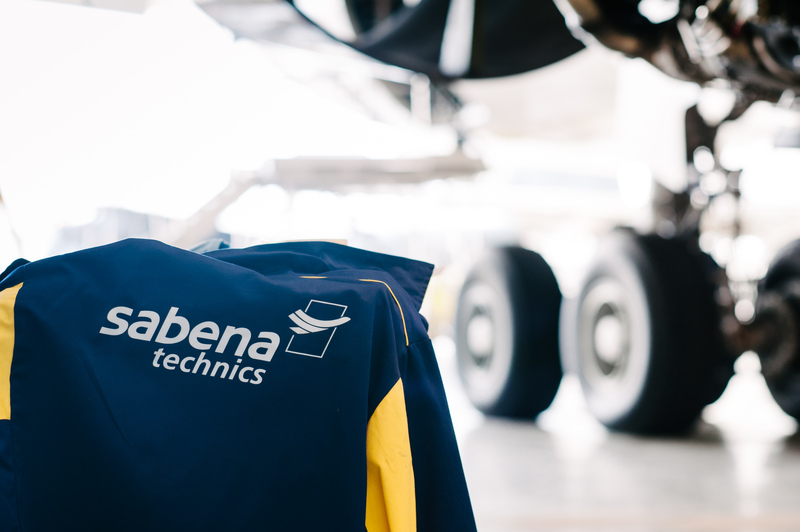 Sabena technics announces the appointment of Fabian Ballet as the new SVP Head of Sales Civil & International Defense solutions. 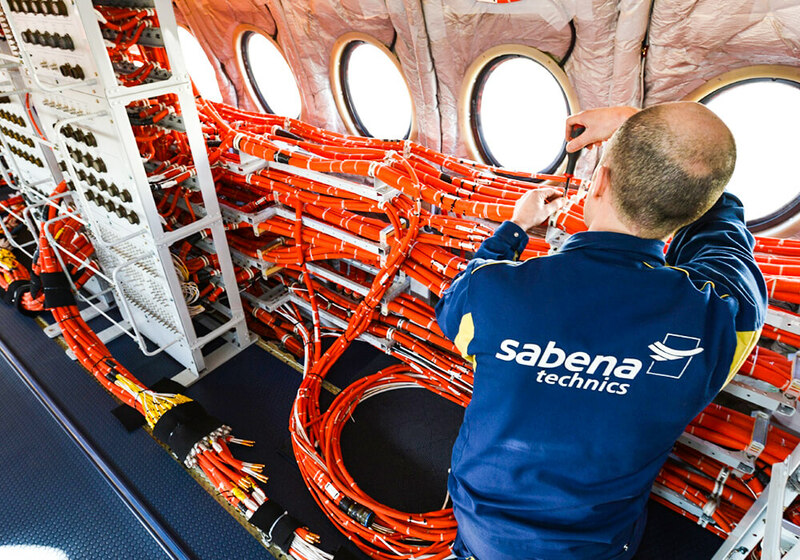 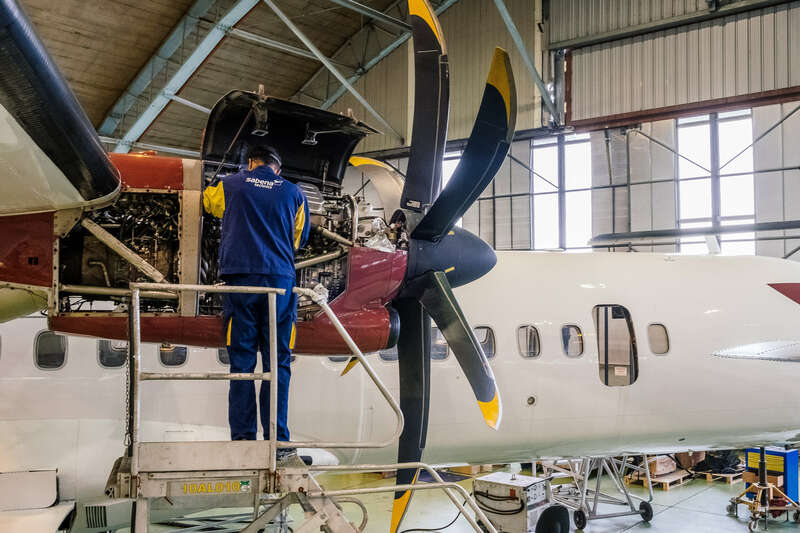 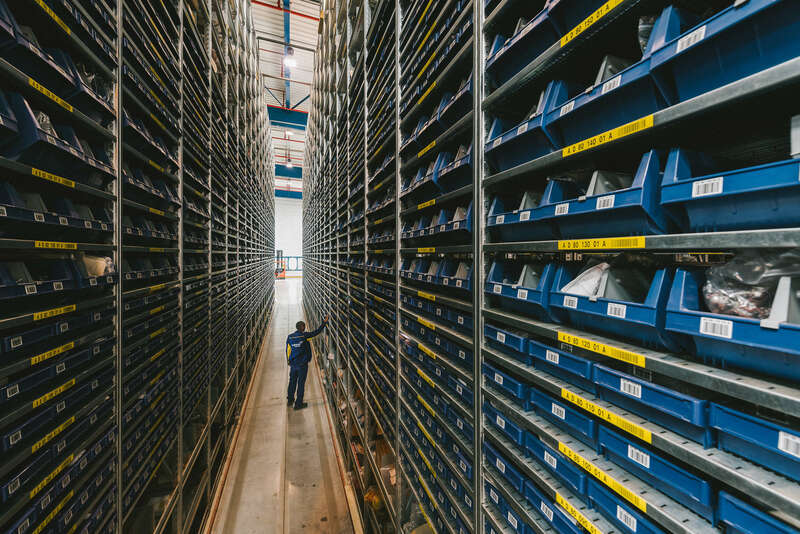 Sabena technics extends the existing contract with PT Pelita Air Service, the Indonesia-based charter airline, by an additional 5 years to the global Component Support of their fleet of ATR aircraft.